A recently leaked video from 2016 shows Google executives lamenting the election of Donald Trump, who has accused the company of doctoring search results for his name. 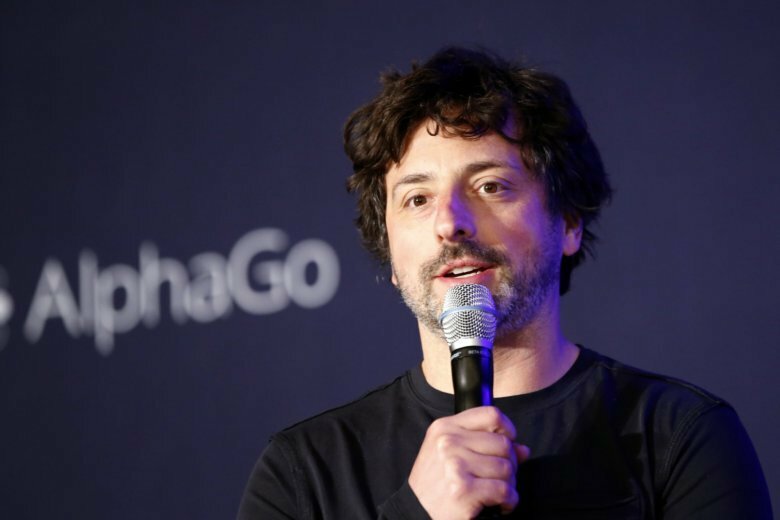 The video , posted on the Breitbart website, shows Google co-founder Sergey Brin saying that the elevation of Trump was not consistent with what the company stands for. During what was clearly an emotional and companywide meeting, Google executives also extolled democratic values. Breitbart says the video was provided by an anonymous source. Google said Thursday in a prepared statement that some workers and executives expressed their own personal views at the 2016 meeting – which is what has occurred at the regularly scheduled meetings for more than 20 years. “Nothing was said at that meeting, or any other meeting, to suggest that any political bias ever influences the way we build or operate our products. To the contrary, our products are built for everyone, and we design them with extraordinary care to be a trustworthy source of information for everyone, without regard to political viewpoint,” the company said. At the meeting, executives talked about a rising xenophobia and nationalism at home and abroad. Some appeared near tears when they spoke about the U.S. election. Google, based in Mountain View, California, has consistently denied any political bias or consideration in developing the algorithms it uses for internet searches. Republicans and conservative groups have alleged that there is a liberal bias in Silicon Valley and that companies such as Google, Facebook and Twitter actively work to suppress conservative views. The video fueled that narrative across social media.